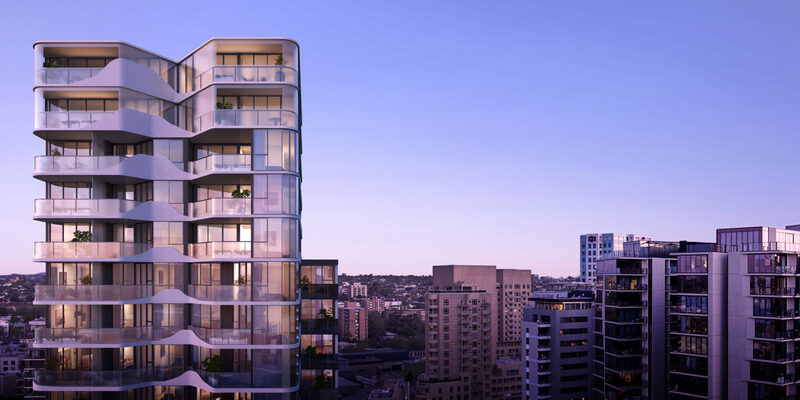 Dealcorp are pleased to advise that Hamilton Marino have been appointed to construct our development, 4248 located in Claremont Street in South Yarra. With over 40 years’ experience, Hamilton Marino Builders are an experienced and dynamic multi-residential and commercial construction company. Construction onsite will commence Q3 2018, with initial works including the demolition of the existing warehouse onsite and excavation. Dealcorp look forward to sharing updates as construction progresses, these will be available on our Facebook and Instagram accounts. Please be in touch over the coming weeks should you wish to purchase an apartment with the unique opportunity to tailor the design and materials to suit your preference. Contact Brett Hallam 0418 318 283 or call the Dealcorp office (03) 9826 2650.